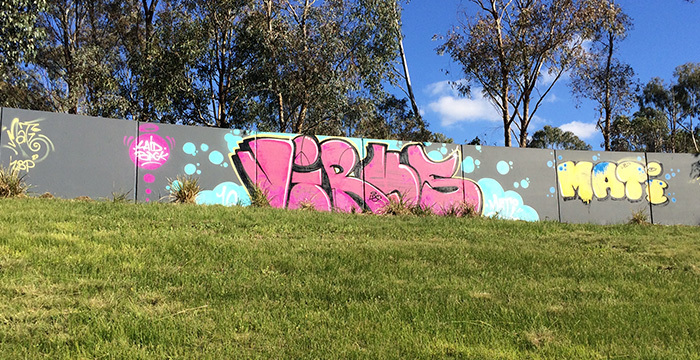 While some consider Graffiti an urban art form, the act still retains a reputation for being a nuisance. For owners or managers of a building where someone used the structure for a canvas, graffiti is nothing more than an expensive obstruction. Most would agree that seeing Graffiti on a structure can be intimidating and give the impression that the building isn’t cared for or safe. Also, graffiti can be quite stressful for those responsible for having it removed. 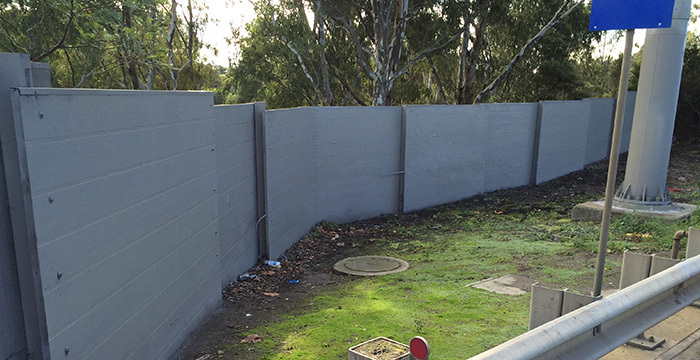 Graffiti removal in Monash takes effort and expense. 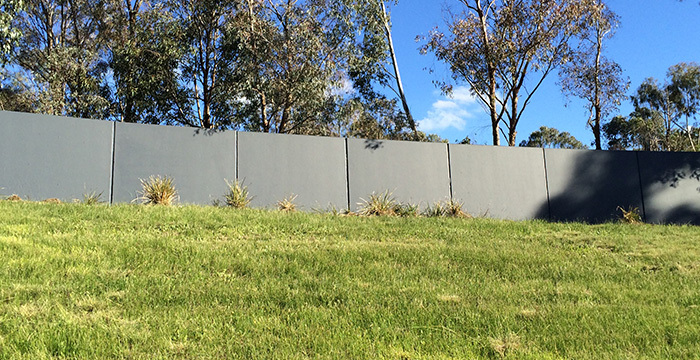 Fortunately, there are steps you can take to ensure that your structures remain graffiti-free. At Graffiti Wipeout, we provide several services that include the total elimination of graffiti using paint that matches the architecture, and pressure cleaning for industrial and commercial areas that includes reliable and flexible reporting (with photographic evidence if requested). 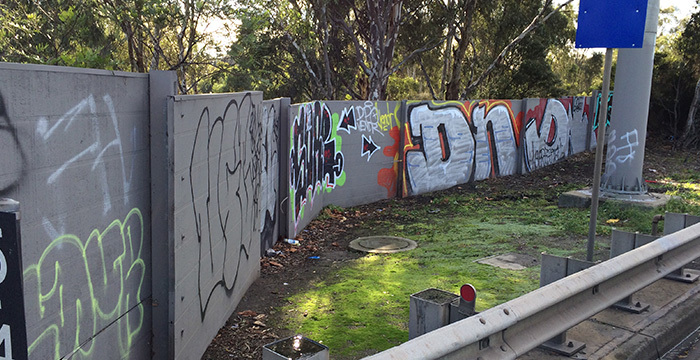 Our team brings 24 years of graffiti removal experience to every job. We recognise the importance of a speedy response and therefore remove graffiti promptly to reduce the likelihood of vandalism. 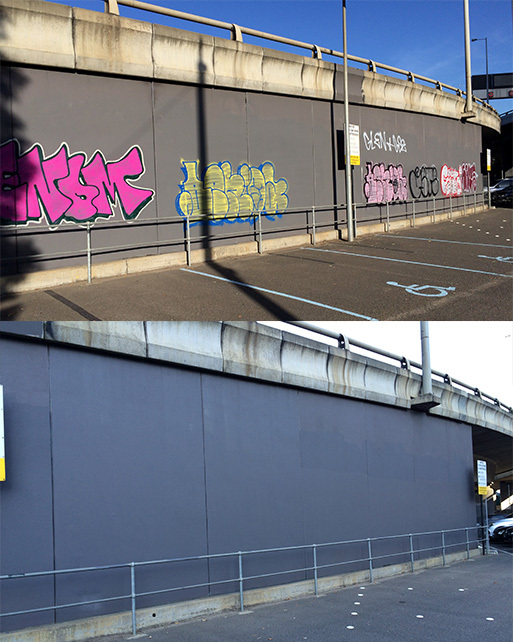 Now all managers, landlords and building owners can rely on the extensive specialised knowledge of Graffiti Wipeout for efficient graffiti removal in Monash. Not only will our team provide high-quality removal of all graffiti, but we will also be on-site within 48 hours or the first hour will be free. Don’t let graffiti give your community or structures an unsafe and unkempt character. Give us call on 1300 889 831, and allow us to help you reclaim what’s yours.